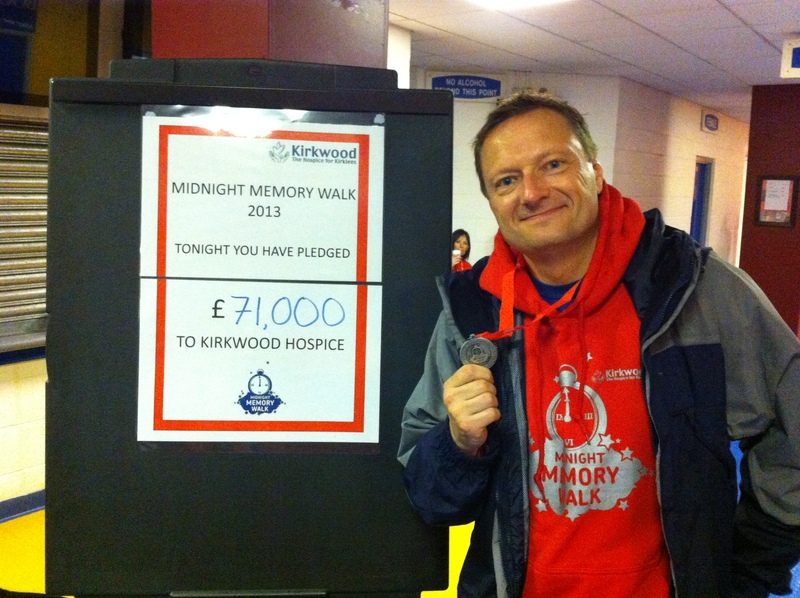 Jason joined over 800 fellow charity walkers for the Kirkwood Hospice Midnight Memory Walk. Despite the soggy conditions spirits were high as over £71,000 was pledged for the Kirkwood Hospice. 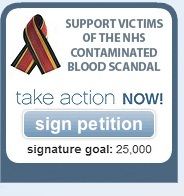 Well done to all the walkers and the many volunteers who supported them. See you next year!